We offer corporate and business photography providing images for company advertising promotion and documentation purposes. We offer editorial photography providing images that are used to help describe and sell a product or idea to an audience. A variety of photographic workshops are available a Liverpool Anglican Cathedral to suit all photographic needs. 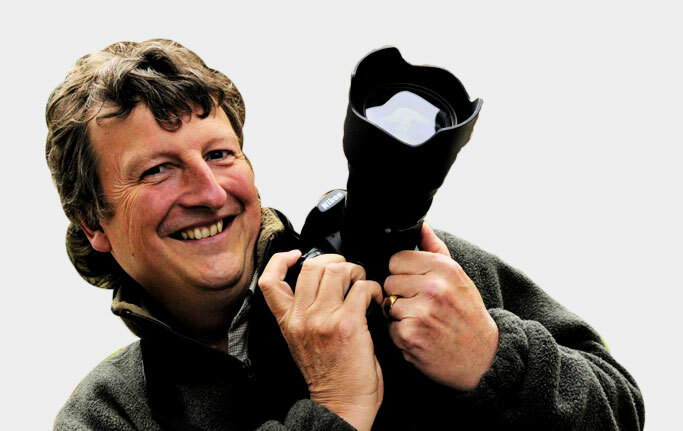 Martin is an award winning press photographer with more than 35 years experience providing corporate photography to public companies, professional firms and private businesses throughout the North West. Among many of Martin's accolades he has won the prestigious British Photographer of the Year award in 1997/8 along with the regional title award. Martin went on to represent the UK at the Fuji Film European Press Awards in Istanbul, the highest honour achieved by any UK press photographer. Martin has worked with a variety of clients including the NHS, Cabinet Office, Local Councils, Trinity Mirror and Housing companies. Martin's style is relaxed, fresh, spontaneous and aim is to achieve open and natural images, getting the best from every shot. Martin is technically skilled and has built a loyal client list based on his people skills, good humour and the ability to make people at ease. Martin leads every photographic shoot. Martin is an award winning press photographer with more than 35 years front line experience. Among his many accolades he won the prestigious British Photographer of the Year award in 1997/8 along with the regional title award.